The time your website takes to load greatly contributes to the success of your online business. 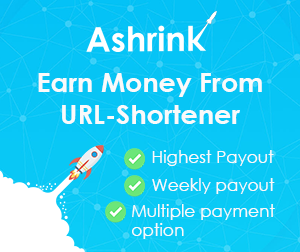 If it’s slow, it will turn your visitors away. In fact, if it takes forever to load, they may not even think twice to hit the back button before letting your website load completely. 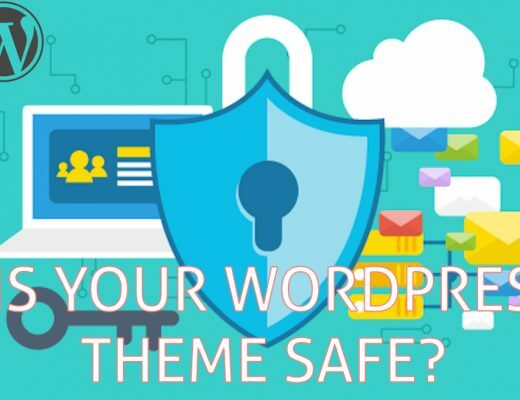 Though WordPress, as a CMS, is very well-coded, a majority of webmasters mess their WordPress sites by choosing a poor web host, installing plenty of low-quality plugins, and filling it with piles of garbage. But even if you do not do such things with your website, there is still a possibility for improving your website’s performance and speed. 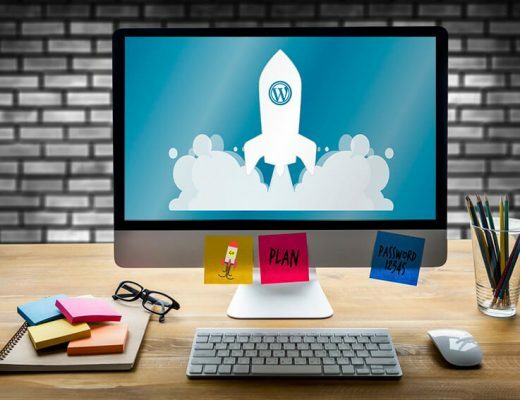 There are various techniques that you can leverage to optimize your WordPress site for speed and performance while boosting your conversion rate. WordPress is a server side programming language which is written in PHP. 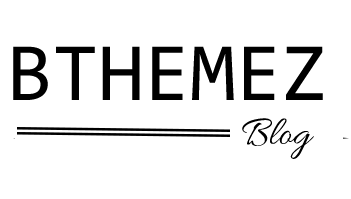 This means whenever your website is visited, it submits a request to the server to process it and then displays it on the screen. This makes your website slow when multiple users try to access your site. 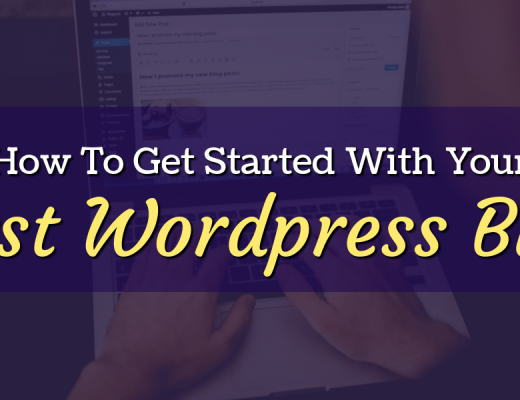 However, WordPress enables you to break this monotonous process and display a cached version of your website to the user by reducing calls to your server and preventing it from downloading the same files on the user’s system again. Additional caching features include Content Delivery Network (CDN) support, Gzipping, caching of feeds, minification and much more. Note: To check if Gzip Compression is already enabled on your website, you can use https://www.giftofspeed.com online tool. To enable GZIP compression, add the following lines of code to your .htaccess file. 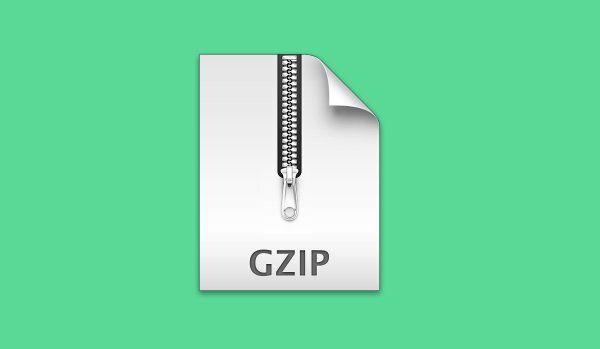 Though this method is not always recommended as it involves PHP for enabling GZIP compression, it can be used by those who are new to WordPress and don’t know how to add code to the .htaccess file. But still, if it’s not the last option left, try not to use it. To enable browser cache for your website, you need to add the following lines of code to your .htaccess file. The above code indicates how long a specific file must be stored locally. If the time expires, the files will be downloaded again automatically. There is no denying the fact that visual content plays a crucial role in making your website more engaging and user-friendly. However, adding tons of images to your website makes your website a lot slower. So does this mean you should stop using them? Of course not! However, you need to ensure that the images you are using on your website are accurately optimized. 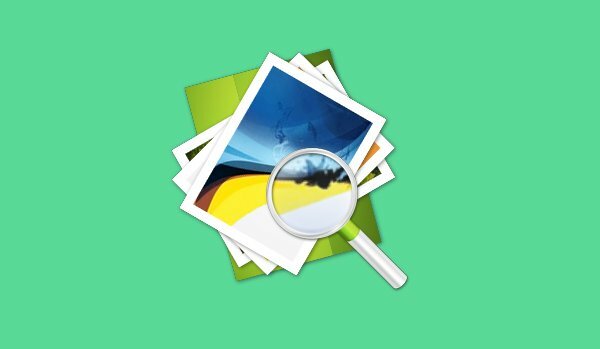 There are plenty of image editing tools that enable you to save optimized images without losing their quality. One such tool is WP Smush.it. It is a popular image optimization WordPress plugin that automatically smushes your images to get rid of all the additional information attached to it such as GPS coordinates, the camera used for the photo, creation date and more, thus decreasing their load time significantly. If you have been using WordPress for quite some time, your database will probably be filled with tons of data that’re of no use. Thus, it’s important to optimize your database performance and speed. Well, this can be done simply by using a WordPress plugin such as WP-DBManager, WP-Optimize or WP-Sweep plugin. 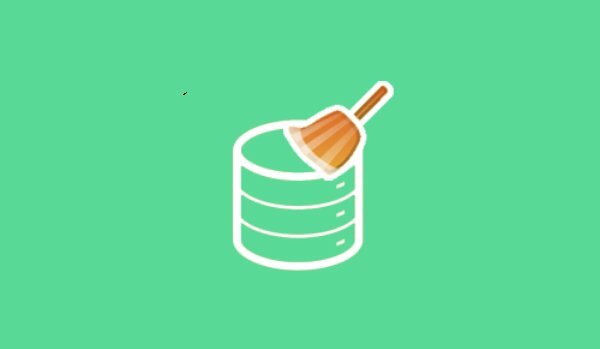 It cleans up your WordPress database for orphaned meta, post revisions, trash, pending spam comments, auto-saved drafts and more. 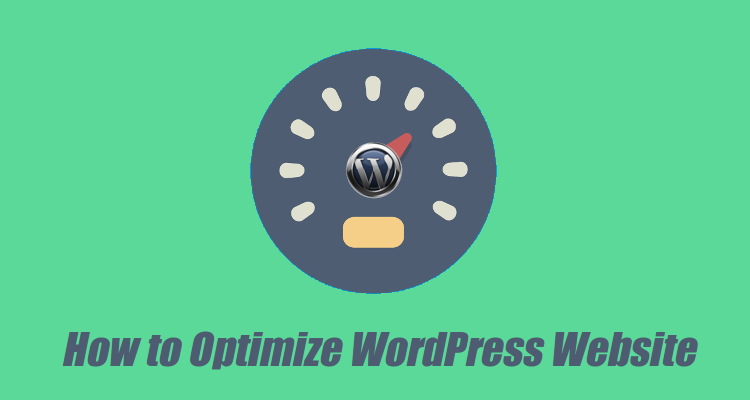 Optimizing your WordPress website has become the need of the hour. Slow loading websites not only leave bad impressions on users but also influence your search engine rankings. Moreover, as reported by a survey, a web user tends to abandon a website that takes more than 3-5 seconds to load. I’m pretty sure, you wouldn’t want to be in the category of abandoned websites. 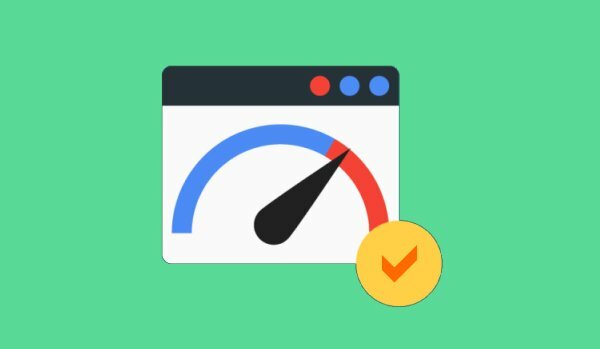 Before you optimize your website, check it’s current speed using Pingdom’s Site Speed Test to know how much your website has improved. Jason works for WordSuccor Ltd. as a WordPress Developer. 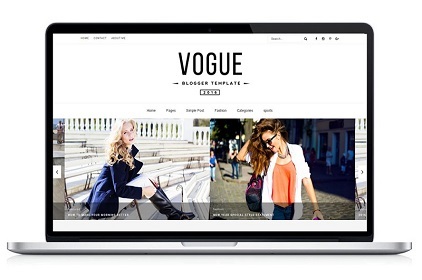 He is an expert PSD to Wordpress Conversion with proven track records. 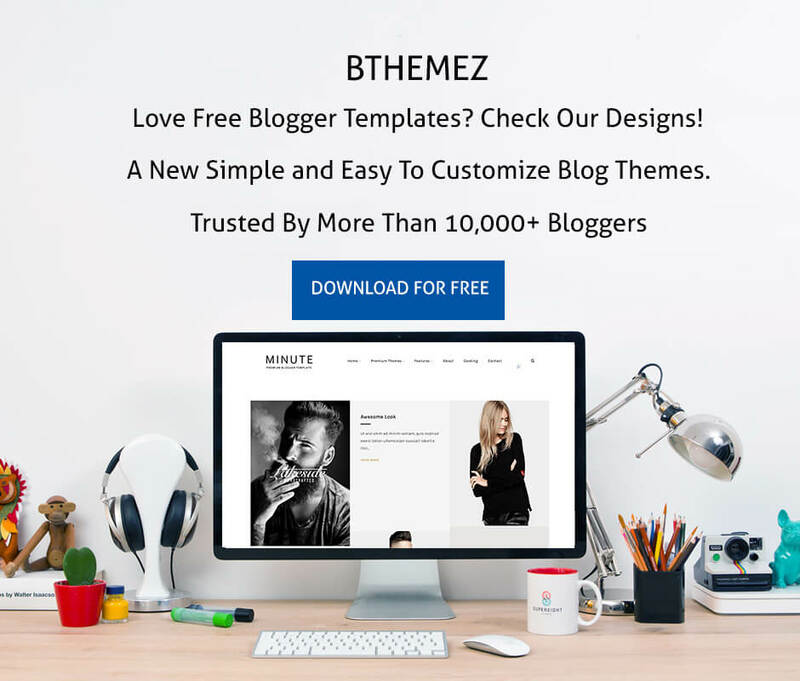 He is also a blogger and loves to share his knowledge through WordPress tutorials. If you are about to hire a professional WordPress Developer, Jason can prove to be your right choice.